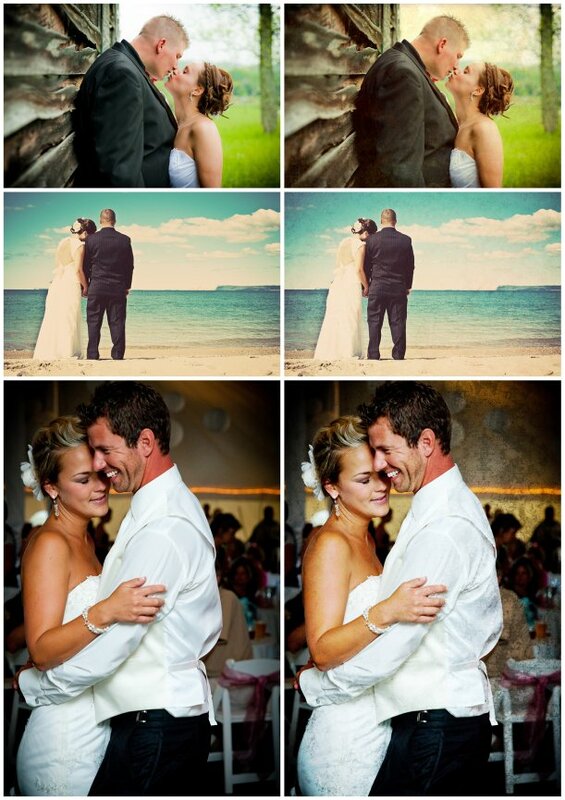 The Editing Process...why what happens to your images after the session really matters! 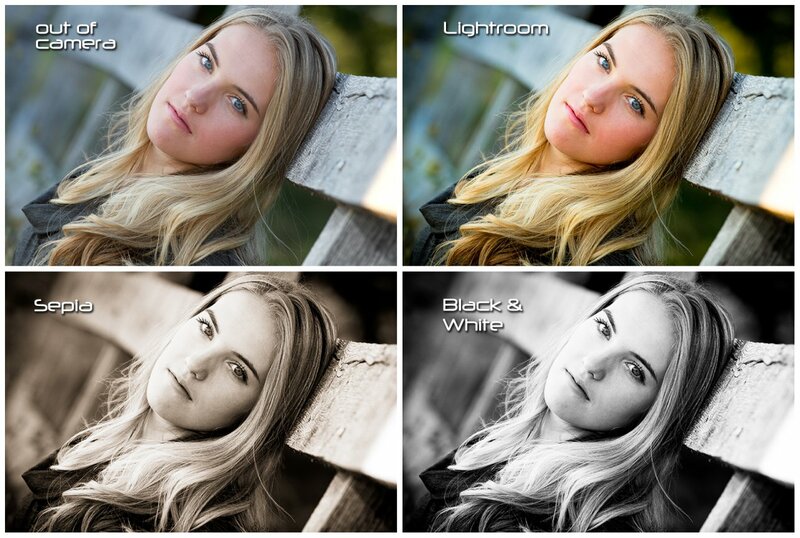 Blog » The Editing Process...why what happens to your images after the session really matters! In a recent post I directed you to an article dealing with what are called "Shoot and Burn" photographers. 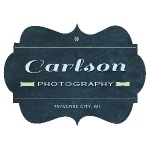 These are photographers who after returning home from your portrait session or wedding (and sometimes even right on site) immedietly connect their camera to their computer, upload the images with little or no editing and give them directly to you. This seems nice at first for two reason. First, you get your images right away. Understandably no one wants to wait for things we are excited about. You'll also find these photographers cost a fraction of the price of other photographers. And they can afford to do so. First, they spend only the time at the session to get you images. Often photography isn't their main career but something they do on the side. Second, they don't invest in gear and editing software like other photographers. Sure, there are a lot of $30, $50 or maybe even $100 photo editing programs out there they may or may not use but they don't spend the $1000 plus in software that I and other professional photographers use to create your images. And I'm sure the last thing you want to do after getting your images is spend hours narrowing them down and editing them. 1. Your images are uploaded and backed up to make sure they are safe. 2. Your images are narrowed down to the best ones. With digital photography we have to the ability to take more images that we will actually ever need. I may take 5 of one pose perhaps using different exposures. Sometimes it is trying to capture an image without a blink or a strange expression. You don't need all of the images that didn't work out just right. So You will receive only the best images. 3. Editing in Adobe Lightroom. The majority of editing and touch ups occur in Lightroom. Here I adjust exposure, contrast, vibrance, sharpness, clarity, individual color saturation, fix some blemishes and much more. I also convert images to Black and White in Lightroom. I then export the edited RAW images into compressed JPEG versions that are able to be printed and shared from computer to computer. 4. Some additional editing in Adobe Photoshop. Photoshop is an advanced photo editing software that allows further touch ups including removal of blemishes, some stay hair, lightpoles, misc. objects in the image and much more. Photoshop also gives us the ability to create a variety of effects along with adding textures to images. I will select some of my favorite images from your session or wedding and include them in a Creative Gallery using many of these effects and textures. 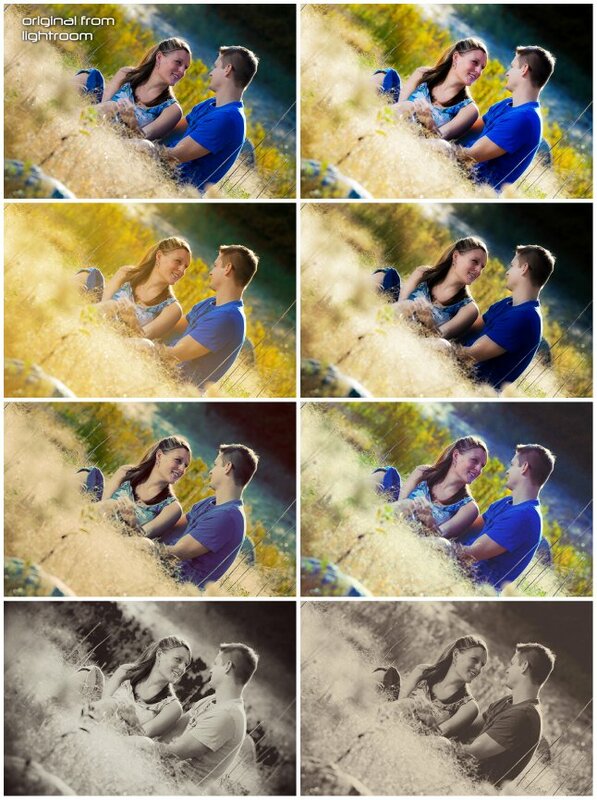 All of these steps ensure that you will receive the very best possible images of your portrait session or wedding. But as with so many things, creating a beautiful painting or in this case photograph takes time, tools and talent. So keep in mind that all photographers are not the same. It isn't just about showing up with a camera and asking you to smile. There is a lot of work behind the scenes after the last shutter is released. 1. Example of editing in Lightroom. 2. Example of Photoshop effects. 3. Examples of textures in Photoshop.